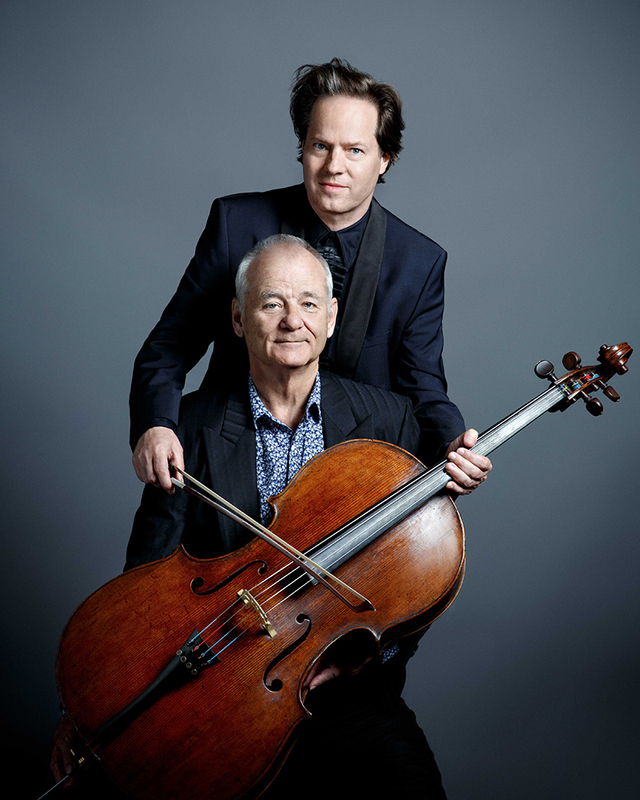 Yes, that Bill Murray (Ghostbusters, Lost in Translation, Moonrise Kingdom), in a one-night-only program of chamber music and literature with cellist Jan Vogler, pianist Vanessa Perez, and violinist Mira Wang. 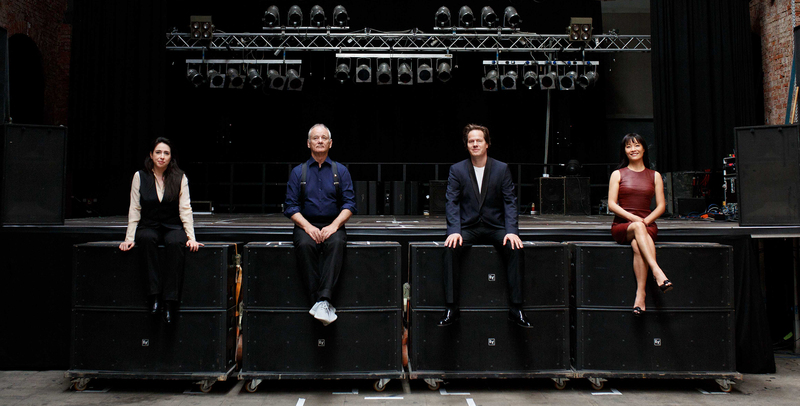 Performed in sold-out engagements at Carnegie Hall and Chicago’s Symphony Center, the program may include selections from Bach and Schubert to “America/I Feel Pretty” from West Side Story and Van Morrison’s“ When Will I Ever Learn to Live in God?” as well as readings from Walt Whitman and James Fenimore Cooper. The program does not have an intermission. See Bernstein’s timeless and tragic love story reimagined. 2018 Artist in Residence Eric Owens leads us in a special tribute to veterans. Don’t miss the critically-acclaimed author of The Handmaid's Tale.